Solo Orange | Official Trailer Click Here! 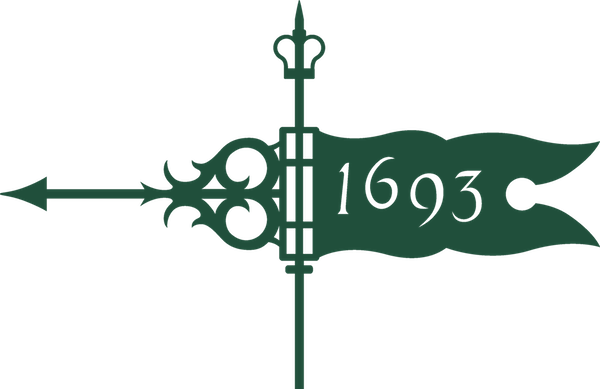 Produced by the students of William & Mary, "Solo Orange" is the first short film produced in conjunction with a professional film production studio. Completely written, directed, edited and distributed by William & Mary students "Solo Orange" strives to show it's surrounding community what students with a vision are capable of. 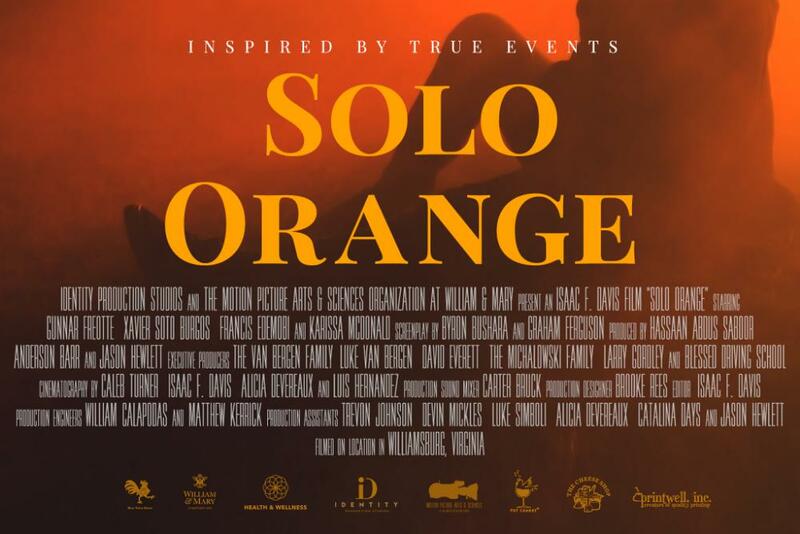 "Solo Orange" is inspired by the life of John Van Bergen who died unexpectedly in early 2018. The film's goal is to give audiences an internal and external perspective on an individual who is dealing with the effects of anxiety and depression. The film is directed by Isaac F. Davis, a current junior at the university. John and Isaac were very close friends since fifth grade of elementary school. John had an exceptional eye for film and media distribution. John and Isaac had planned to pursue a career in film together. Click here to watch the Solo Orange BTS Featurette! The film is sponsored by The Fat Canary, The Cheese Shop, Dog Street Pub, Printwell Inc., Blue Talon Bistro, Blessed Driving School, Luke Van Bergen, The Michalowski Family, the William & Mary Wellness Center, and many more. "Solo Orange's" lead actor is first-time actor Gunnar Frerotte who is also a current junior at The College of William and Mary. Gunnar is joined by actor Francis Edemobi (Who's now starred in 3 films directed by Isaac F. Davis), Karissa McDonald a current freshman at the college, and Xavi Soto Burgos who is a well-known actor in the William and Mary theater community. The event will be held at the Sadler Center, Commonwealth Auditorium with presentations from the producers, main actors and director of the film. The event run time is approximately 1 hour. Solo Orange is rated for audiences 13+ years of age.